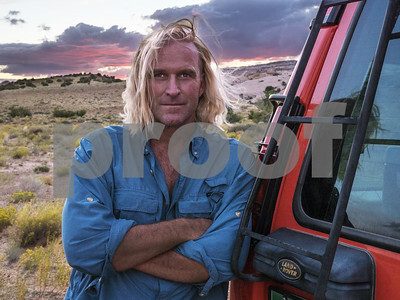 Photos and Video of Gary Orona for download by press, media, blog and publicity professionals. 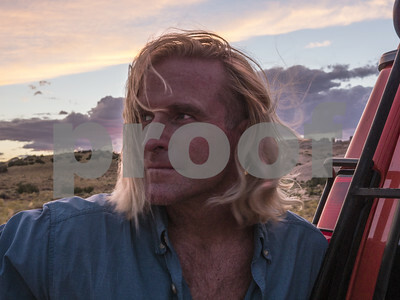 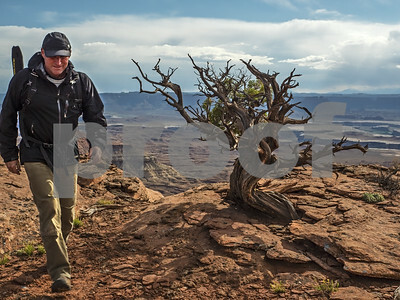 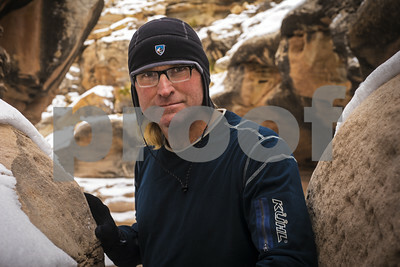 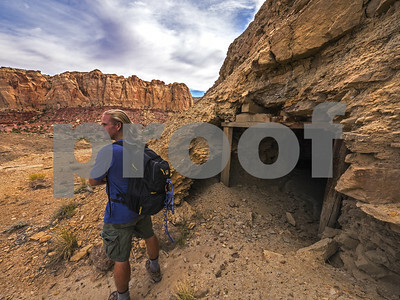 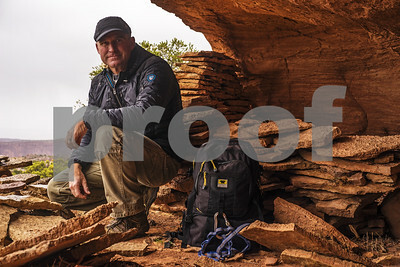 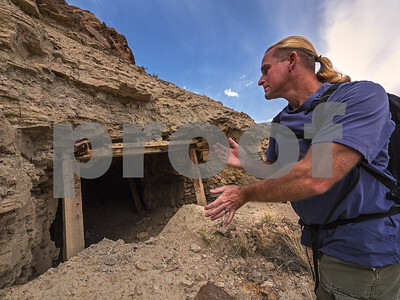 A photo of filmmaker and photographer Gary Orona while on location in wilderness. 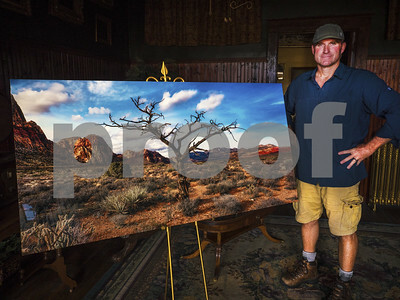 A photo of filmmaker and photographer Gary Orona with his master work Wild Burro Tree. 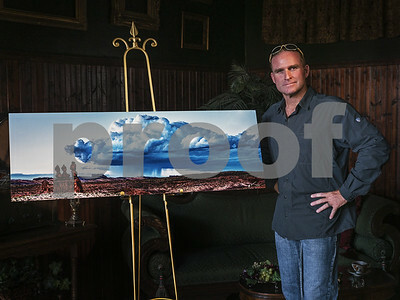 A photo of photographer Gary Orona with his master work Blue Storm Over Temple Mountain. 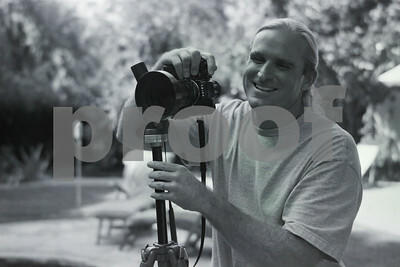 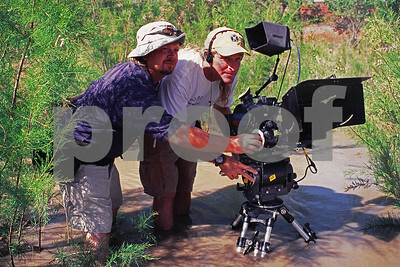 Gary orona operates an Arriflex SR on location during filming of Hotel Erotica for HBO. 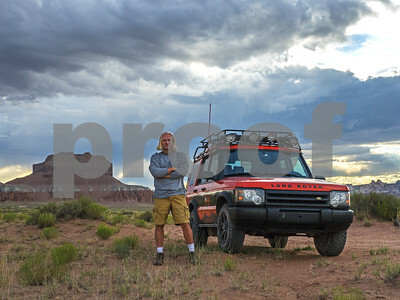 Gary Orona TV Producer Director Photographer shooting with his Leica . 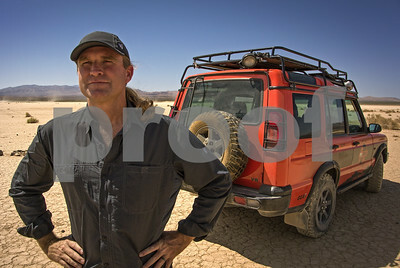 Master filmmaker and photographer Gary Orona on location in the Mojave Desert. 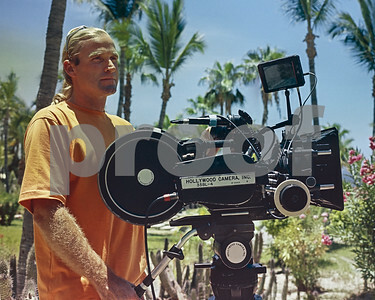 Gary Orona TV and film director operates an Arriflex BL4 motion picture camera during filming of Hotel Erotica Cabo on location in Cabo San Lucas. 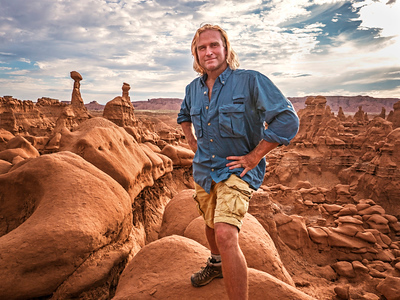 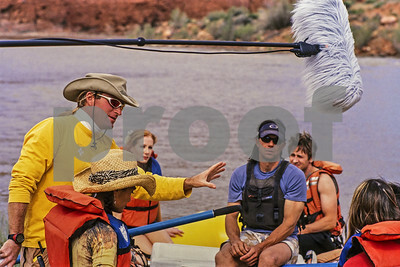 Gary Orona TV Producer Director Photographer alongside the Colorado River near Moab, Utah. 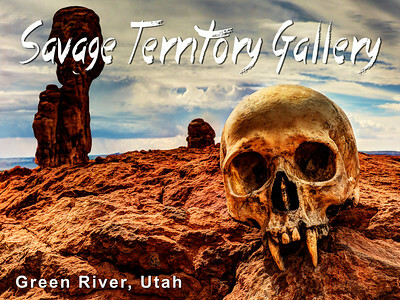 This is a badlands wilderness landscape as photographed by Gary Orona. 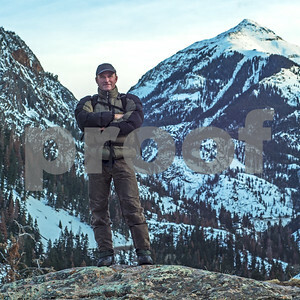 Gary Orona in the the San Juan Mountains of Colorado.